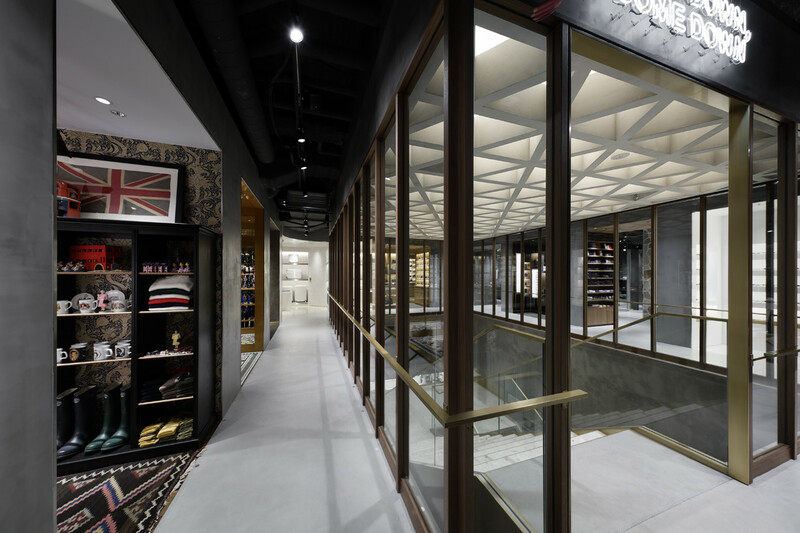 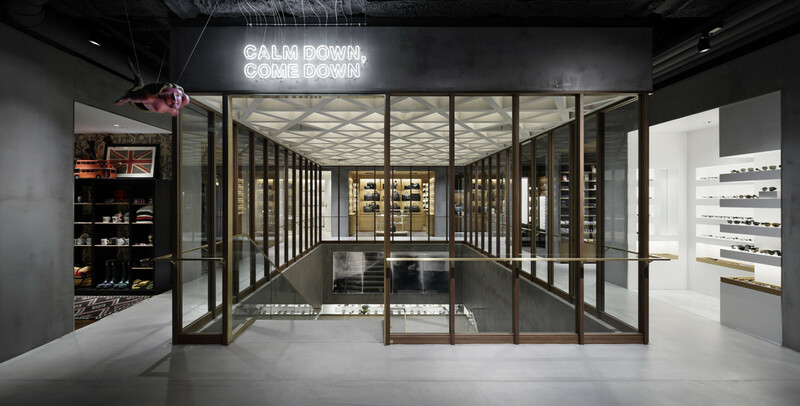 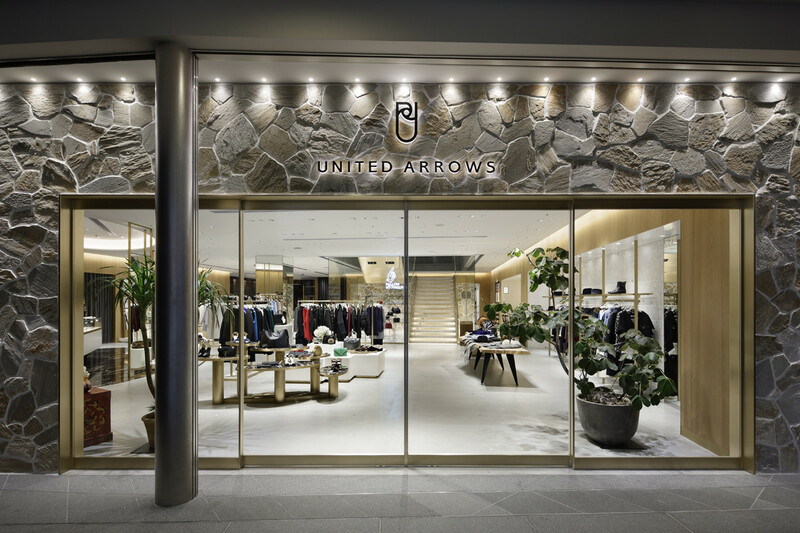 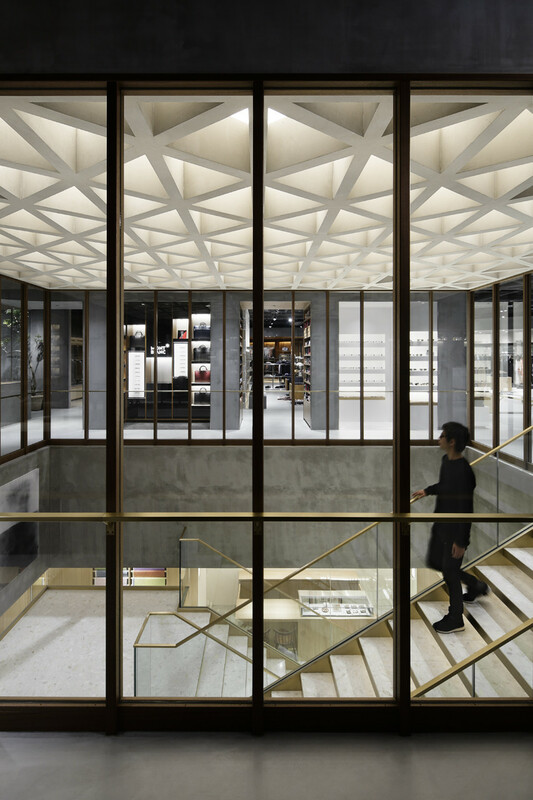 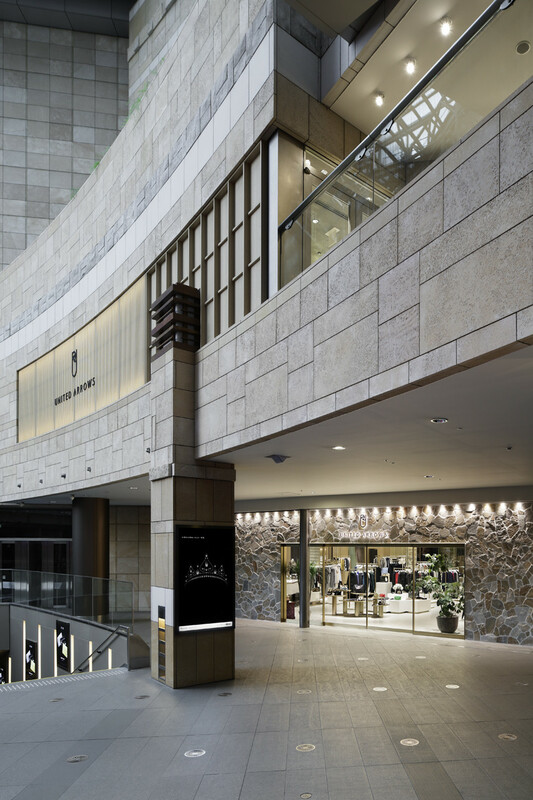 The concept for UNITED ARROWS flagship store which opened in Roppongi Hills is “Bazaar Paranoia: a fantasy bazaar.” Each corner of the store emit originality and uniqueness, and are designed to inspire visitors with fresh new discoveries and the excitement of shopping similar to the experience of walking in the mysterious Marrakesh bazaar, classic London arcade, and vibrant Nakamise market of Japan. 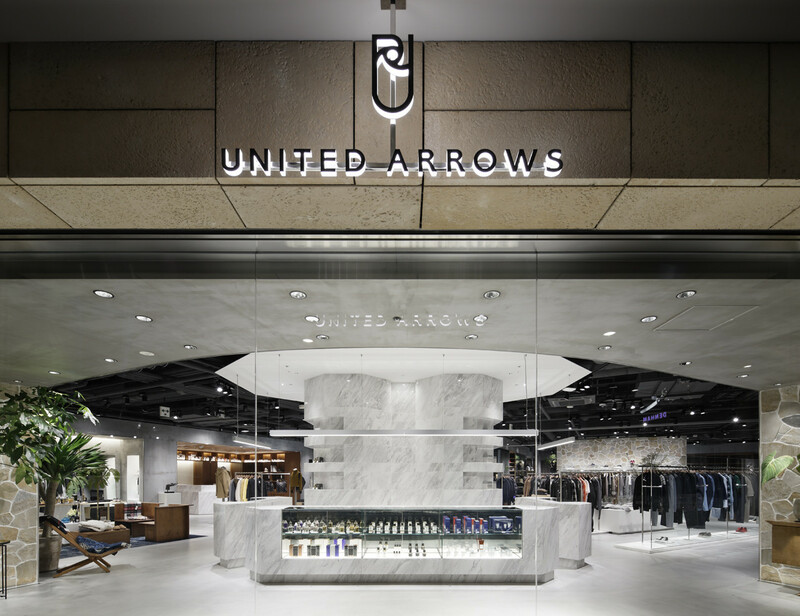 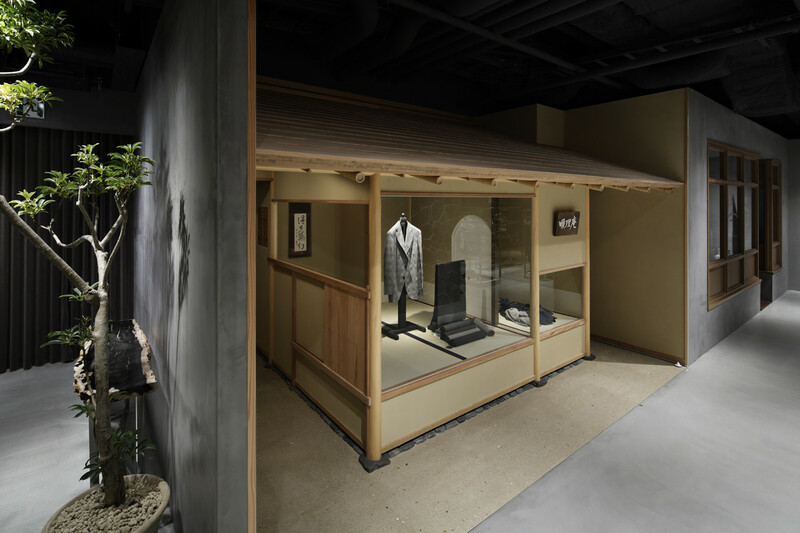 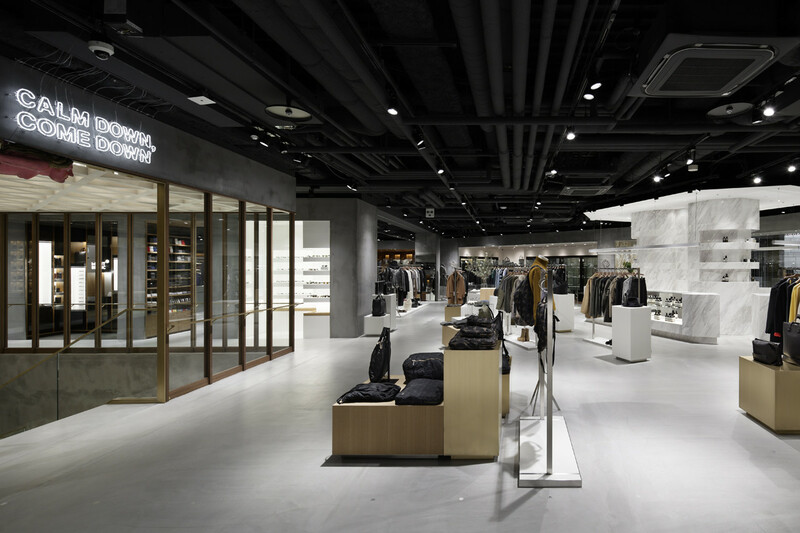 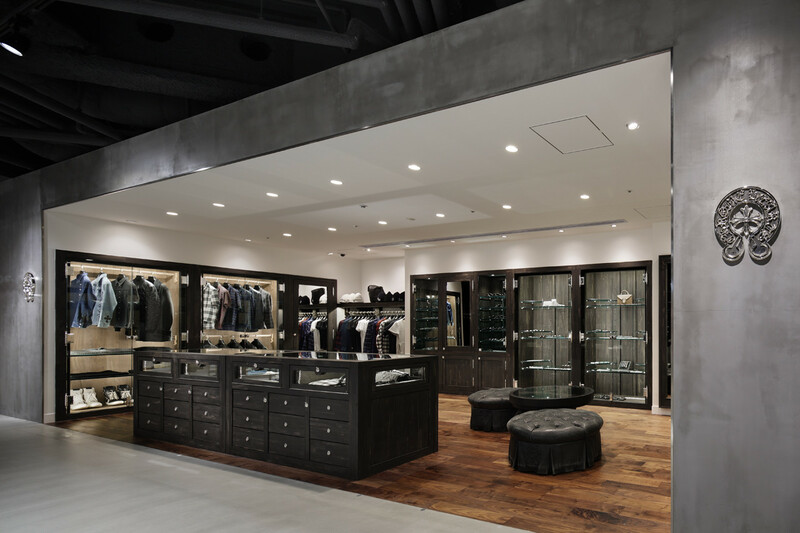 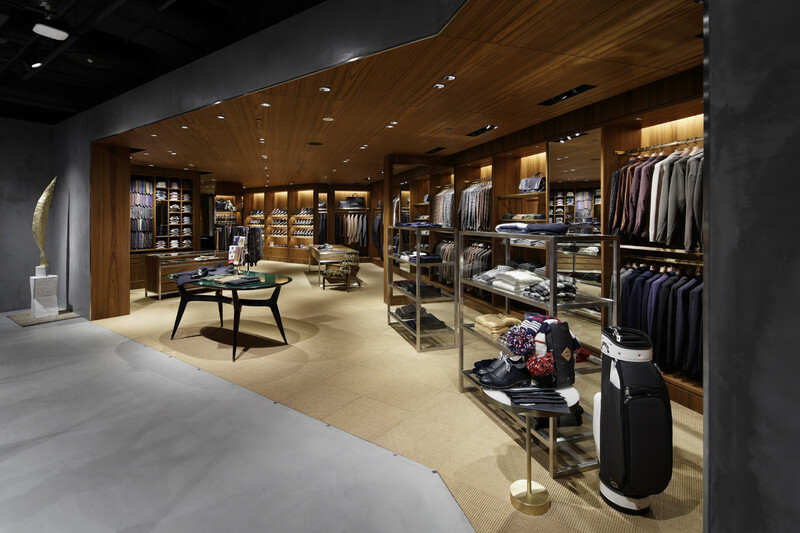 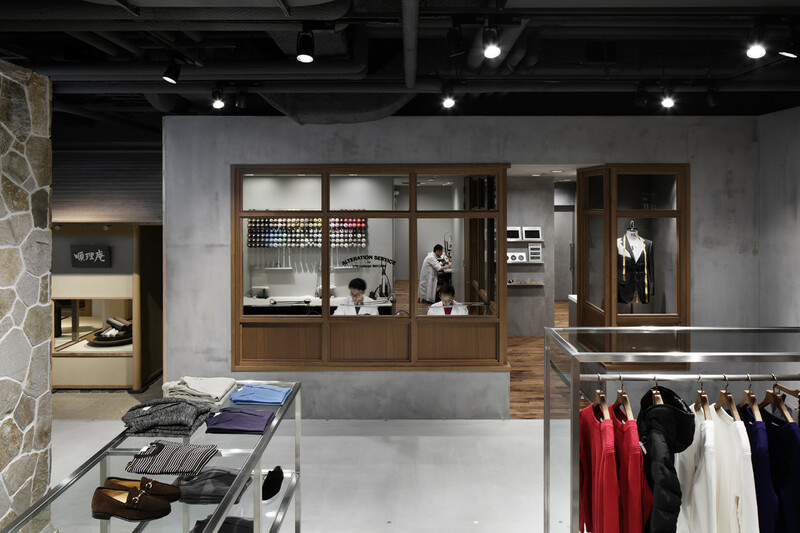 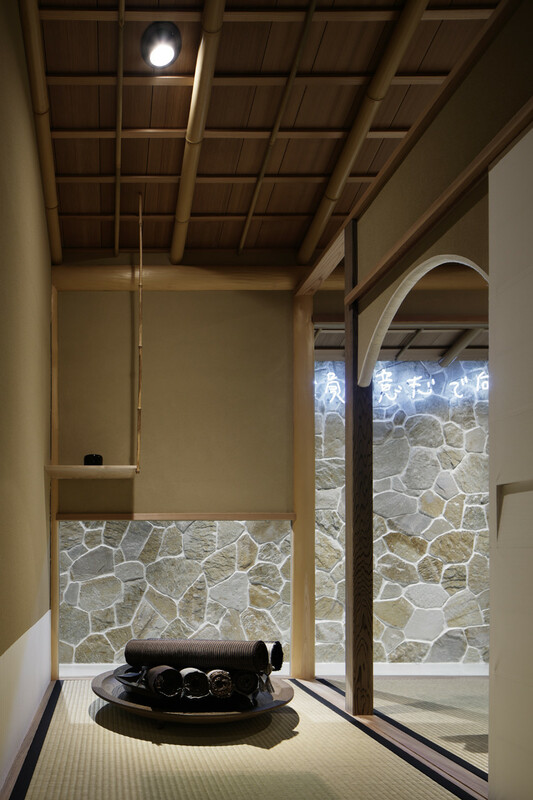 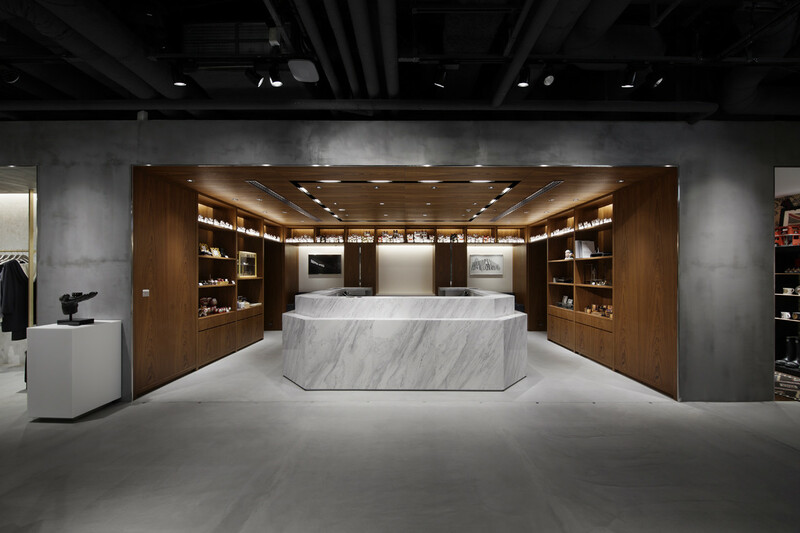 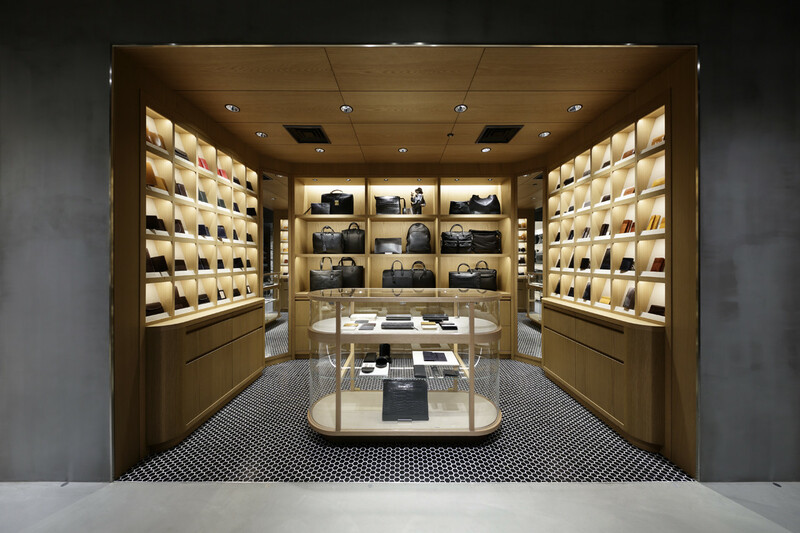 While paying respect to the concept of “Japan,” which UNITED ARROWS has continued to embrace since its founding, we incorporated into the design the various expressions of the concept that have emerged in the company’s 26 years of history. 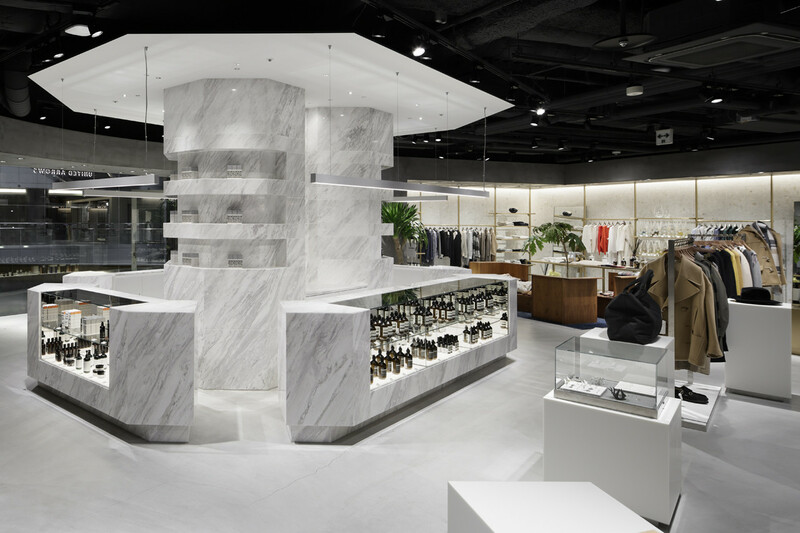 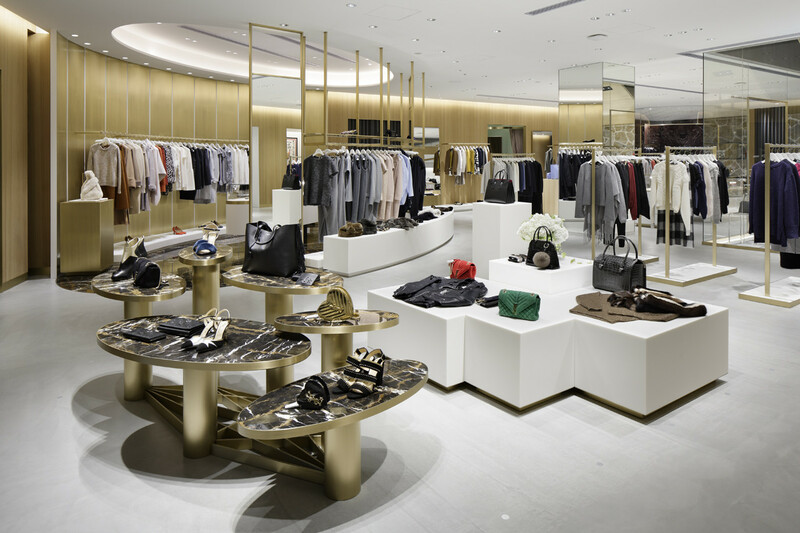 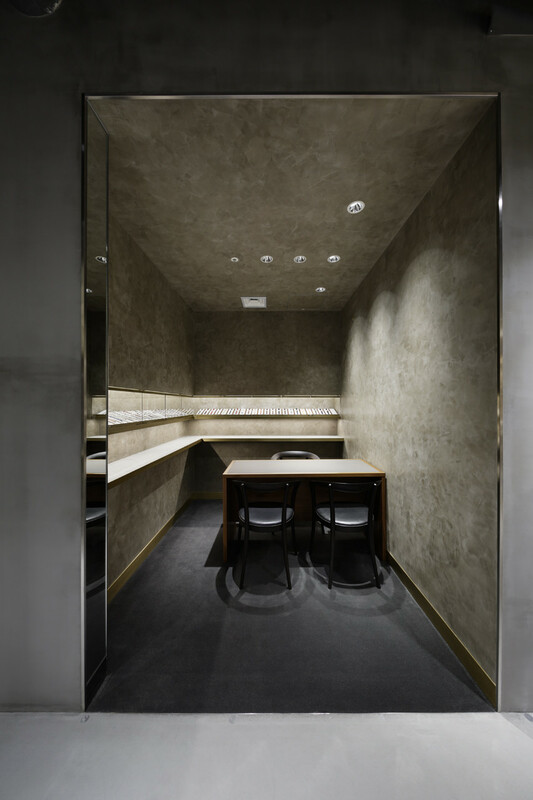 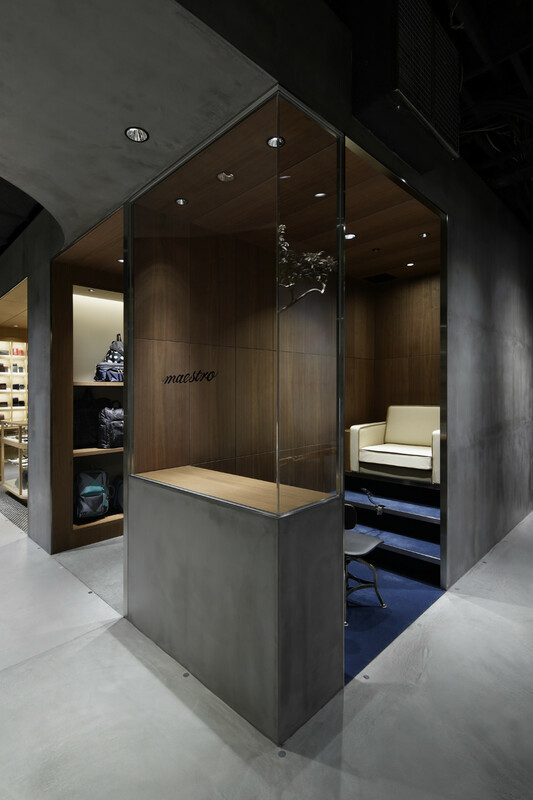 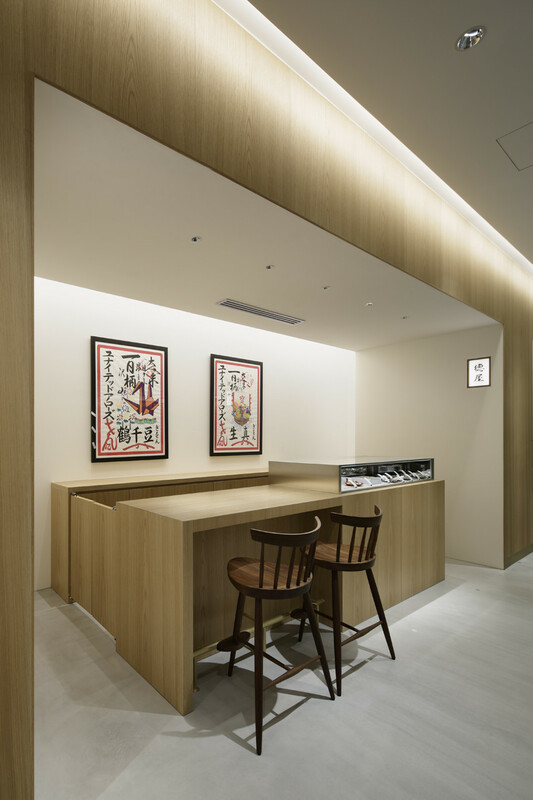 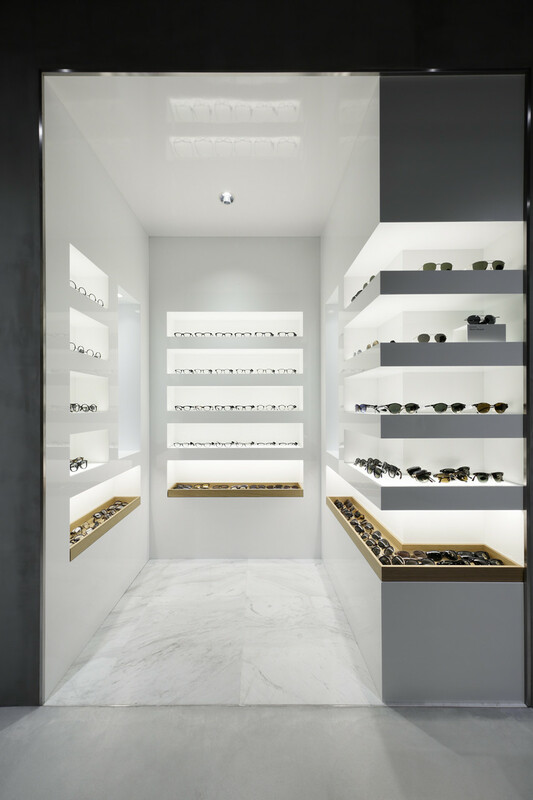 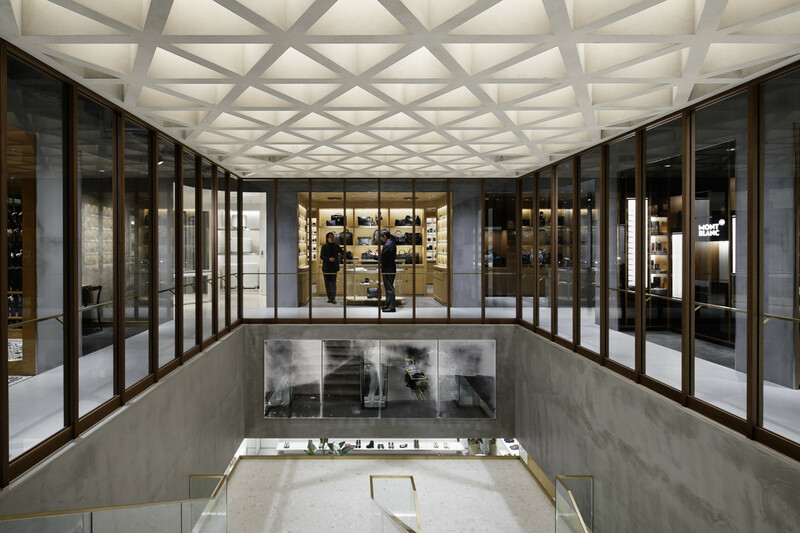 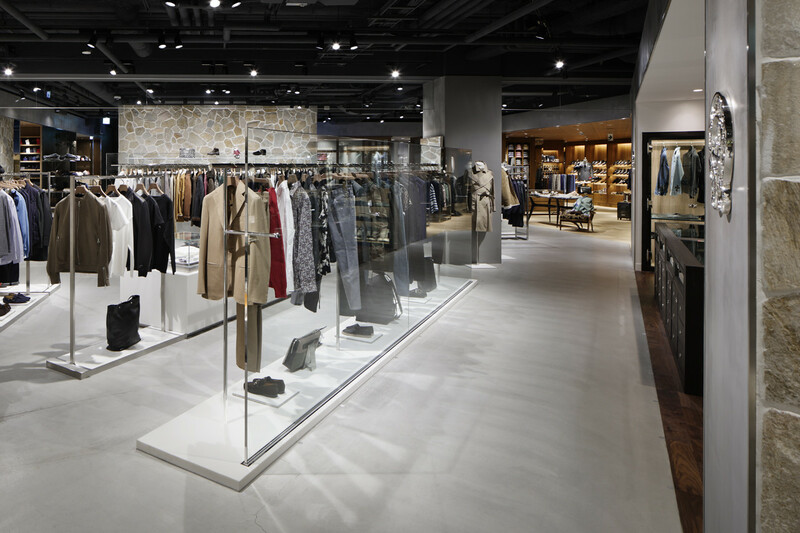 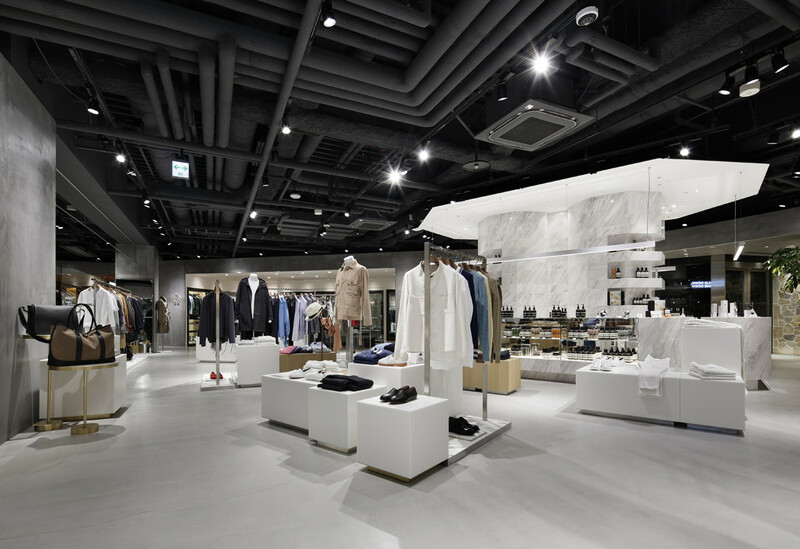 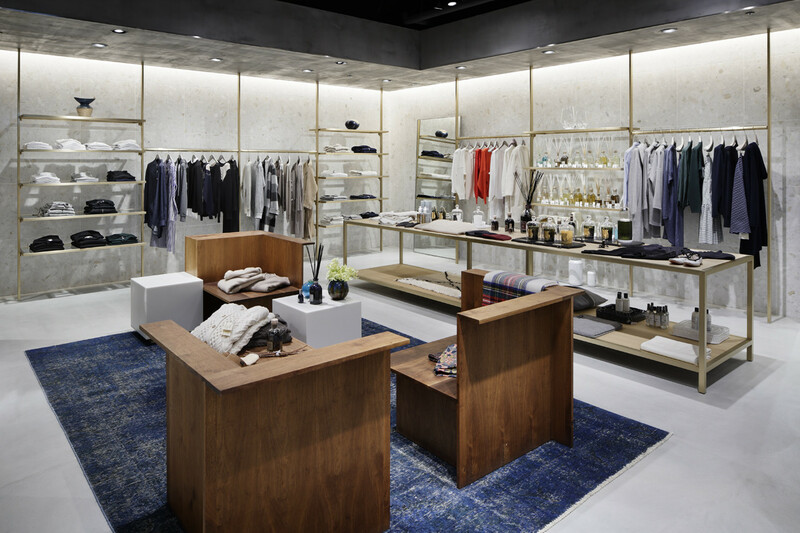 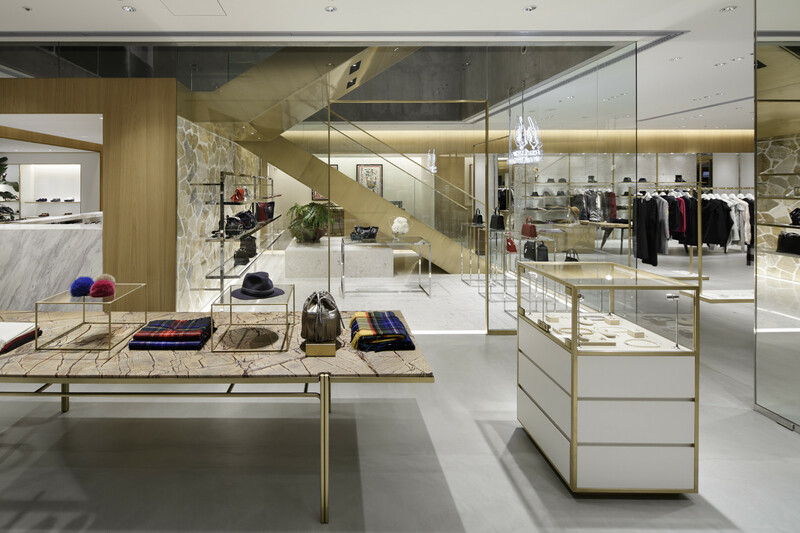 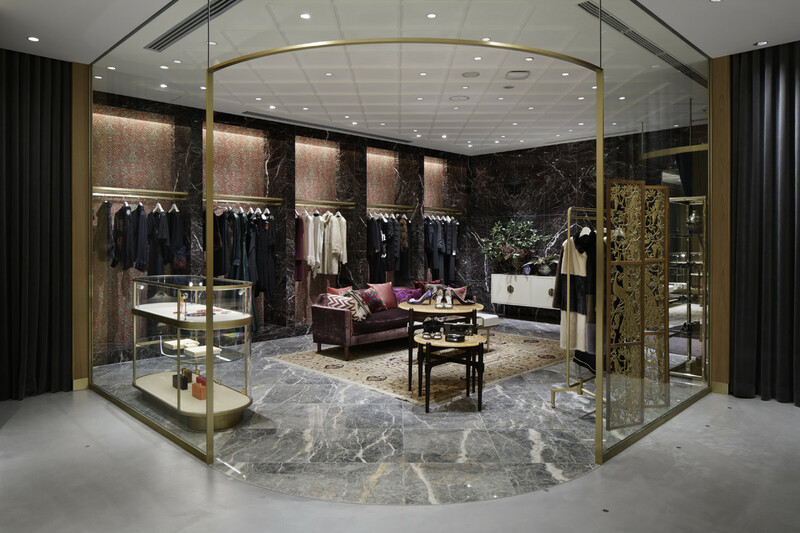 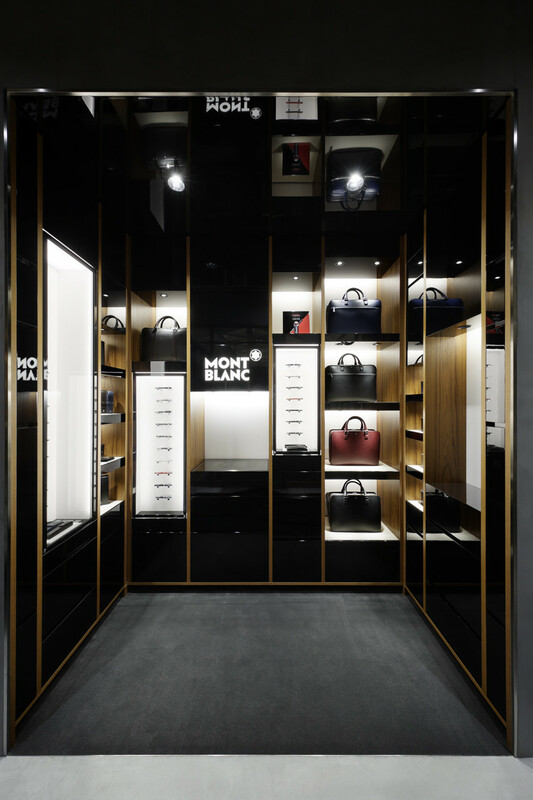 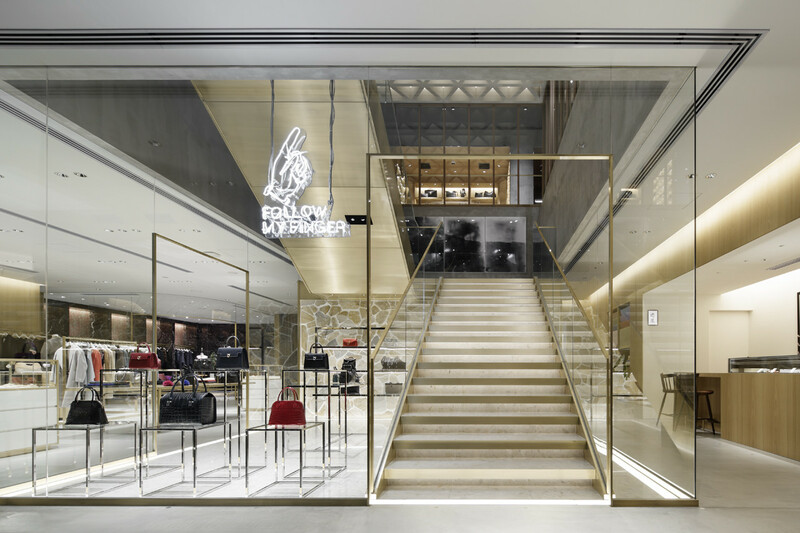 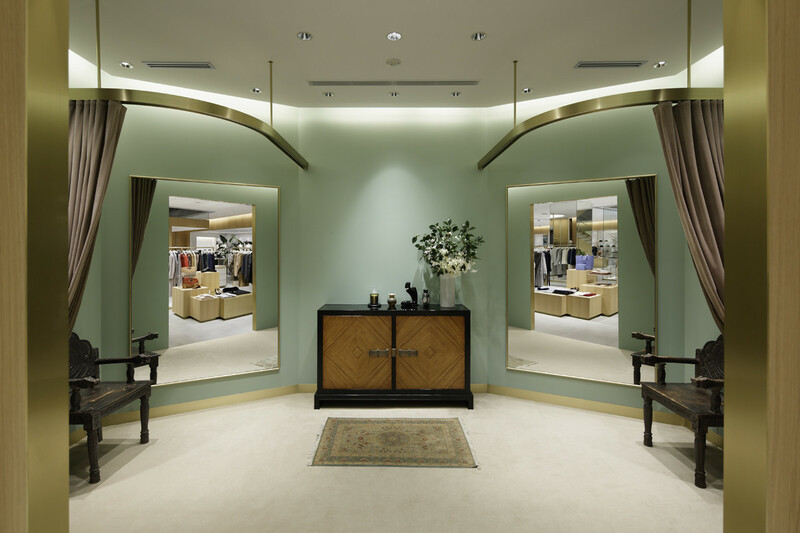 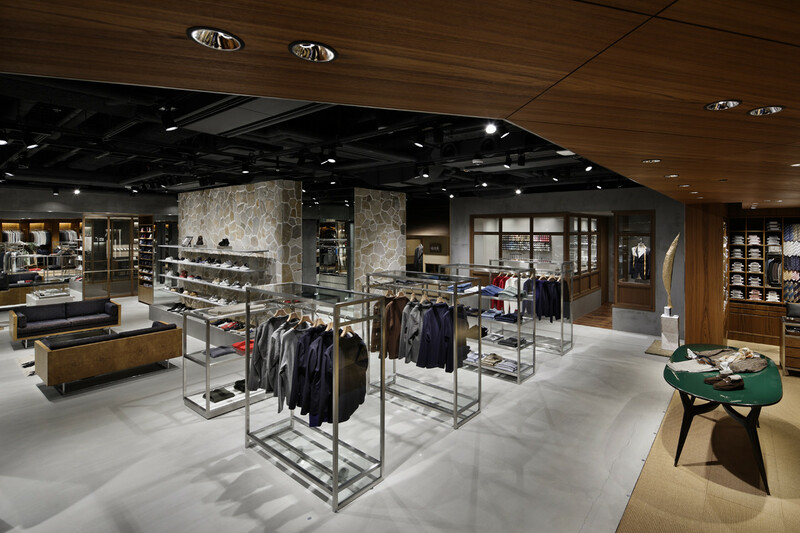 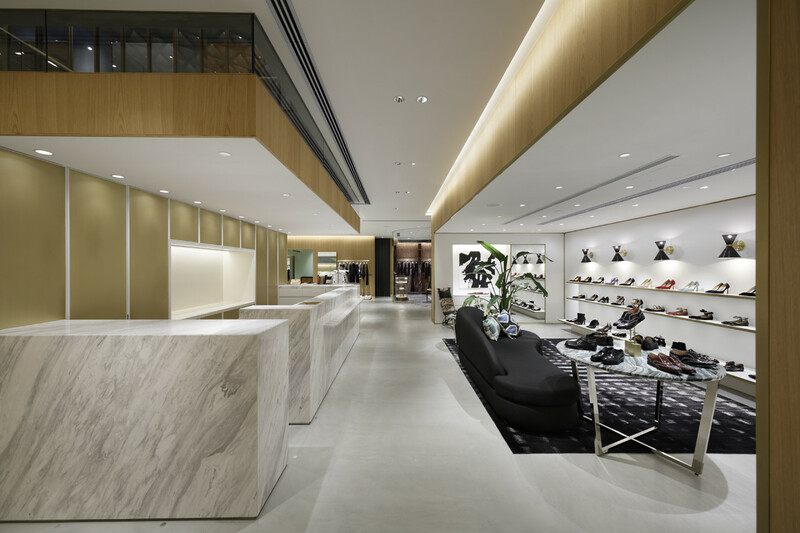 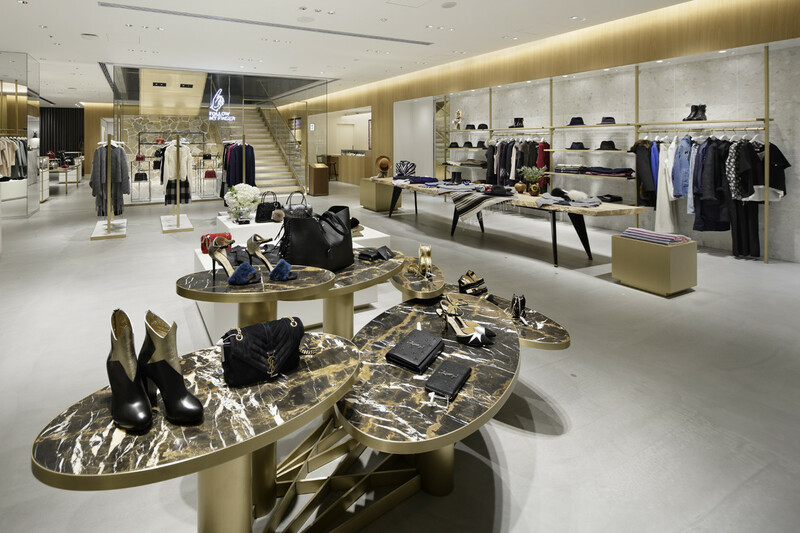 The resultant space epitomizes the brand’s identity and offers one an experience of its context.